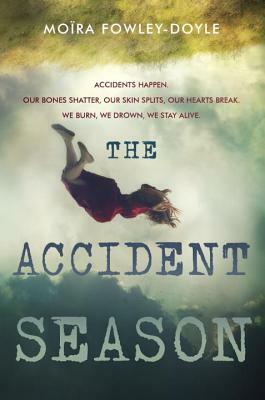 Moira Fowley-Doyle’s debut novel The Accident Season is sure to be a must read YA novel. Every October Cara’s family lives through the accident season. This is a time when everyone in the family gets more bruises, scraps, and broken bones and this year is shaping up to be one of the worst. However, the accident season is not just physical pain but in fact goes much deeper. 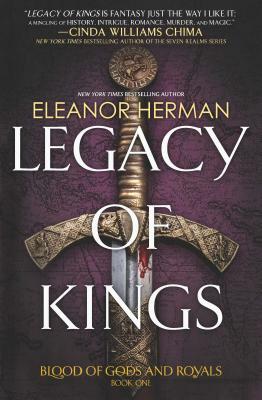 Fowley-Doyle’s writing is so elegant that you are instantly caught up in her story. Her descriptions are vivid and imaginative. 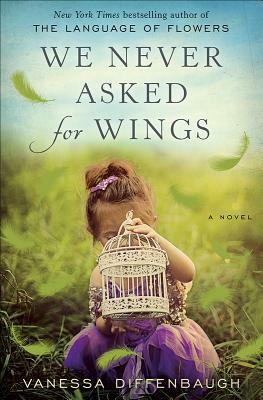 I love the dream world that Cara envisions around her and her friends, as well as the magical realism that she weaves throughout the novel. It was fun not knowing what was causing the accident season or if there even was a cause. I enjoyed the turn the book takes in the middle and I was surprised and satisfied with the ending. This is a book that will haunt you long after you are finished.